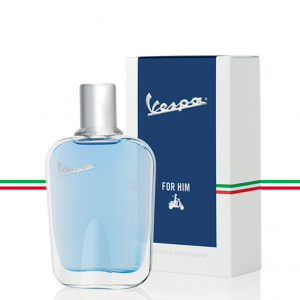 Piaggio, the Pontedera based motor brand, and the cosmetic industry giant Coty have reached an agreement for the first Vespa-branded fragrance. Trait d’union for this deal, once again, is RTR Sports marketing‘s work and expertise. Born in 1946 from Enrico Piaggio‘s innovative vision, the Vespa has always been a one-of-its-kind wonder in the automotive and cultural landscape. A true icon of style, fashion ann elegance, the Vespa scooter has connected generations and interpreted dreams -as in Fellini’s “La Dolce Vita“- quickly becoming one of Italy’s most recognized and loved symbols. At an astonishing 16 Million pieces sold all over the world, the Vespa has successfully cruised trough social, economical and geographical boundaries like no vehicle had done before. 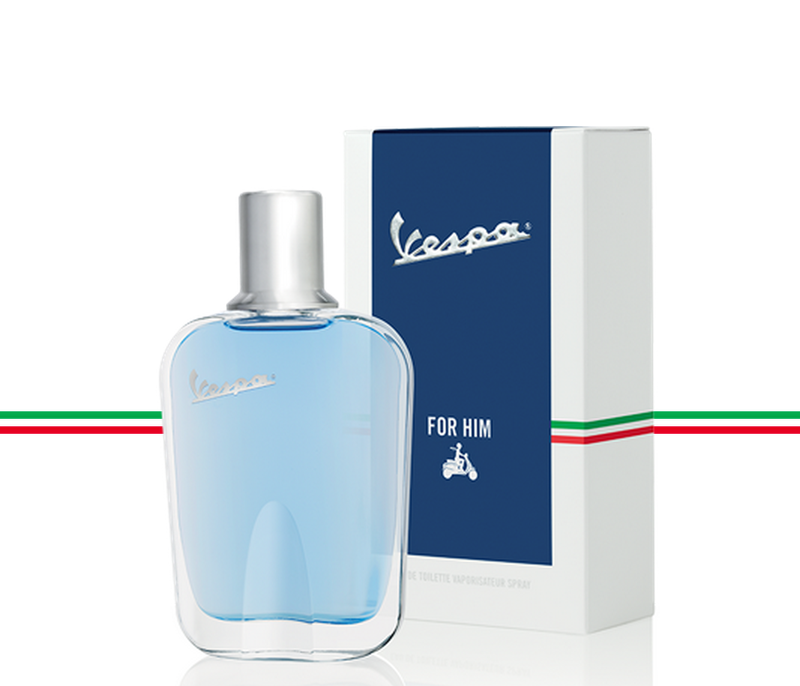 All of this said, no cosmetic house in the world could have suited Vespa’s heritage better than Coty, one of the planet’s leading fragrances companies. With more than 110 years of experience in the Beauty sector, the one founded by Francois Coty back in 1904, is today a landmark in the perfumery and cosmetic industry. Excellence, internationality, passion: these are the links between those two extraordinary companies. And these are the pillars for the Vespa Fragrance for him and for her, sold in Europe and the United States starting from Spring 2014.